This page is for our partners. Log in to the Vipp Partner Shop to access pricelists and other documents, and to place an order. Or access the photo archive for various media material. Visit the Vipp Partner Shop. 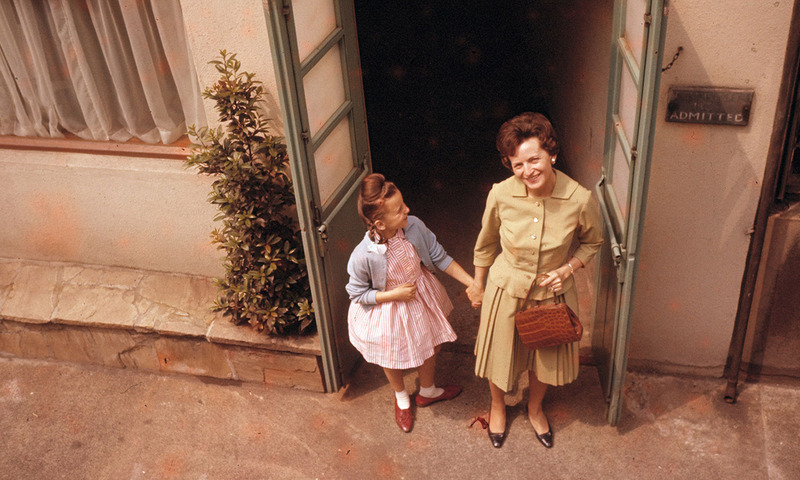 Visit the Vipp Photo Archive. Want to become a Vipp partner? Since the first Vipp bins were sold out of a backyard workshop in a Danish suburban town, Vipp has been dedicated to creating timeless, long-lasting design. What started as a bin workshop has now grown into an international brand with products spanning across several categories – from bins and bath modules to lighting and furniture. And even a 55m2 house. Today, Vipp is represented across the world by a carefully selected group of Retail Partners and Preferred Partners. Joining Vipp as a partner is an opportunity to join a company that is proud of its heritage and determined to grow its vision beyond measure. At Vipp, we recognize that succeeding is a team effort, and our partnership strategy is founded in long-term relationships with a few select partners per country. From a dedicated sales team to a multifunctional administrative and communications team, Vipp is there to support our partners every step of the way. Because we value our legacy and keep it alive in all our daily endeavors, we are looking for partners to do the same. Beyond a strong business acumen, we value partners with a dedicated mindset, a determination to ensure joint success, and a passion for craftsmanship and long-lasting, quality products. At Vipp, we are focused on supporting our partners as best we can. From a hands-on sales team to a solid administrative back-office and creative communications department, Vipp is ready to assist our partners in every way we can. At Vipp, we work with two types of partnerships: Vipp Retail Partners and Vipp Preferred Partners. A Vipp retail partner has a high-end store or line of stores carrying products in design/interior/kitchen/bathroom. The store is in or near the city center in close proximity to other high-end stores. A web shop is a plus but a physical store is a necessity for all Vipp retail partners. Our retail partners display the Vipp accessory line on a series of displays taking up approx. 20m2 of space. 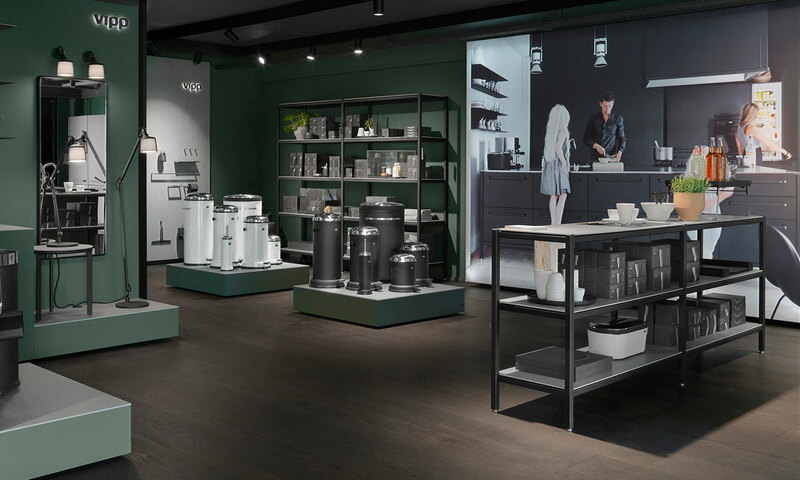 A Vipp Preferred Partner is handpicked among leading global retailers to present the entire Vipp collection, including the Vipp kitchen, in a dedicated branded space. Our aim is to enter into partnerships with Preferred Partners globally in the world’s leading cities. Vipp Preferred Partners display the full Vipp product line in a custom-designed branded space. Reach out to a member of our sales team if you are interested in becoming our next Retail Partner or Preferred Partner.